Silicate-free, long-life coolant TL-VW 774 F (G12+). 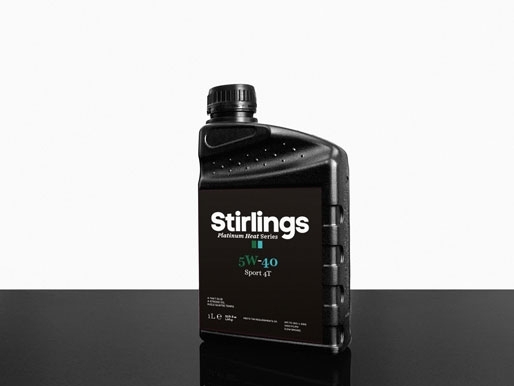 Stirlings Polar Supreme G12+ has especially been developed for the new generation cooling systems of modern car engines. 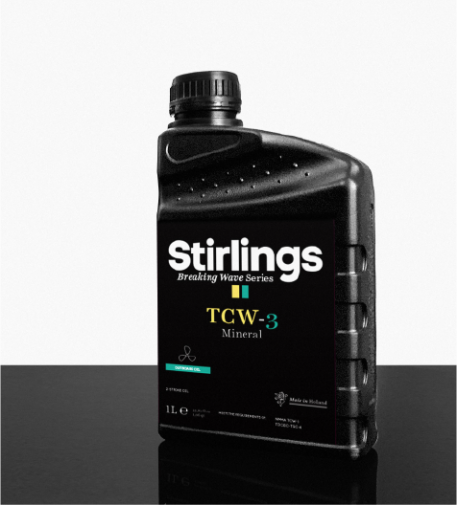 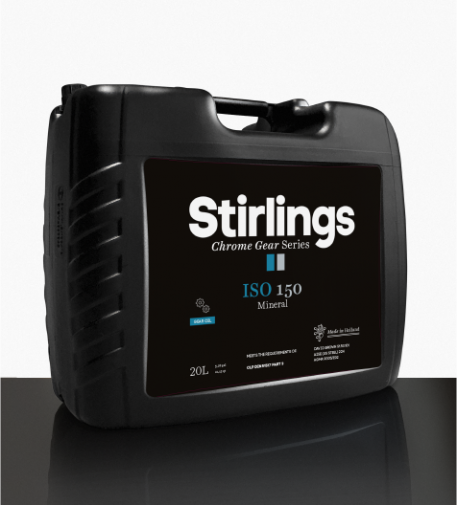 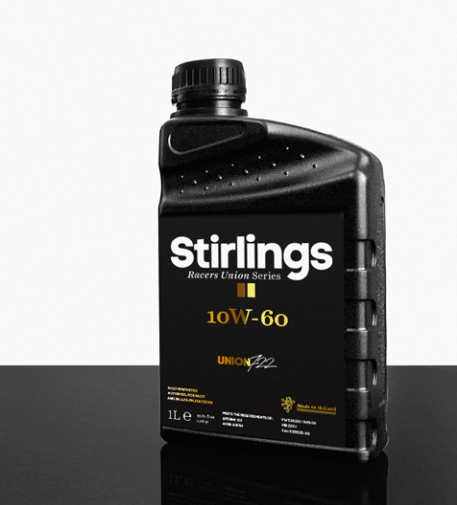 Stirlings Polar Supreme G12+, based on ethylene-glycol, has been approved by Volkswagen (TL 774 D) and meets the Renault D standard. 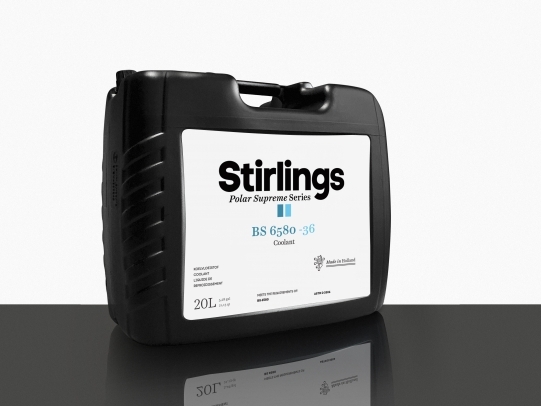 Polar Supreme G12+ prevents scale forming and offers excellent protection against cavitation. 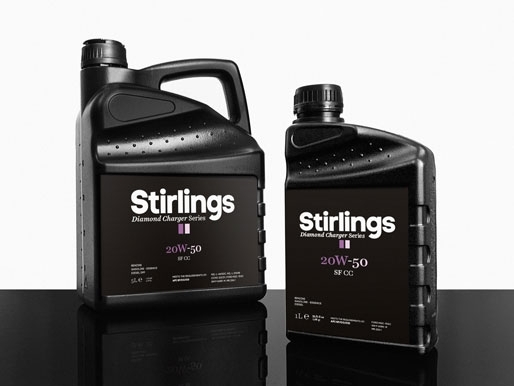 Moreover, it protects all metals against corrosion, particularly aluminum and alloy irons, even at high temperatures. 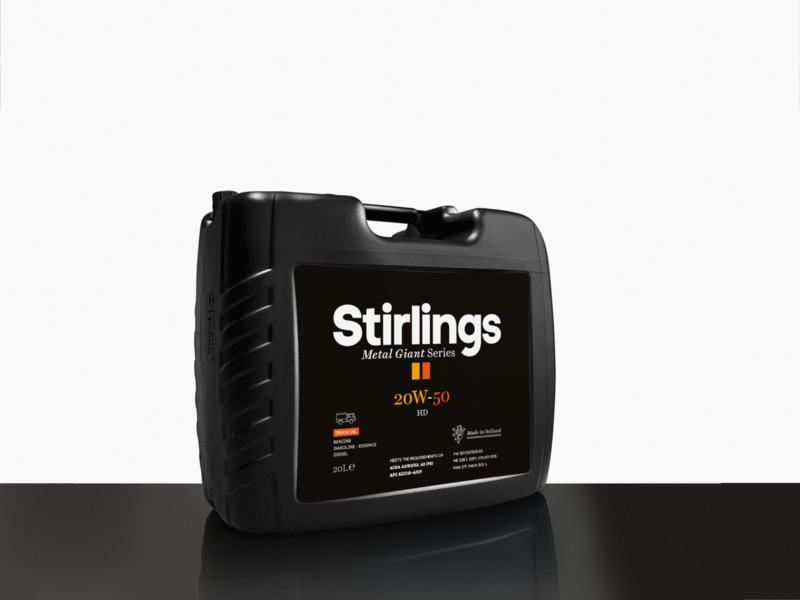 Polar Supreme G12+ protects against freezing up to -36 °C and contains environment-friendly additives (carboxyl-acids). This technology is known under the name OAT (Organic-Acid-Technology).